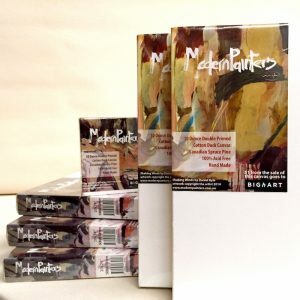 Modern Painters – Professional artists canvases for Australian painters. Our cotton duck canvas boards are hand-made using 5 & 10mm MDF board making it resistant to buckling. 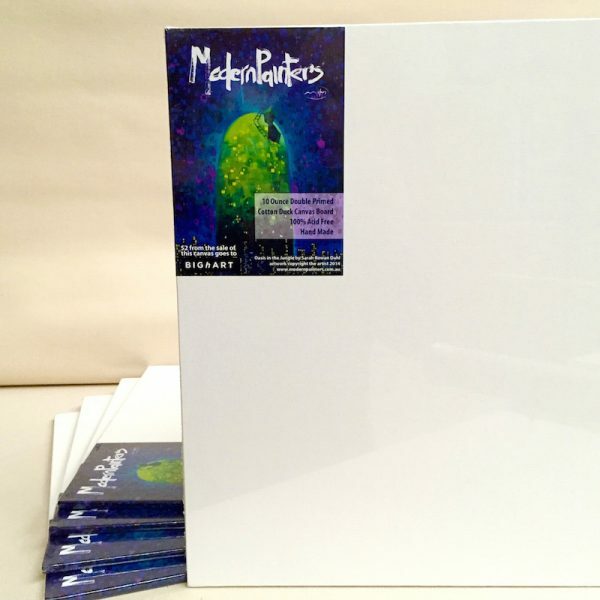 The MDF boards are coated with acid free glue sizing giving you an archival, long lasting artists canvas board suitable for all media. “Thanks so much for the canvases. 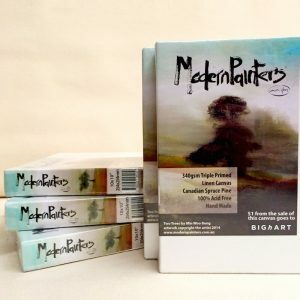 The Modern Painters really are professional standard and, of course, the custom made ones superb. You really have a great business there!” Gabrielle J.